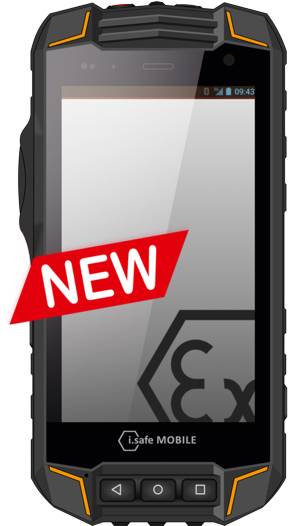 Ecom Smart-Ex 01 is ATEX and IECEx certified. 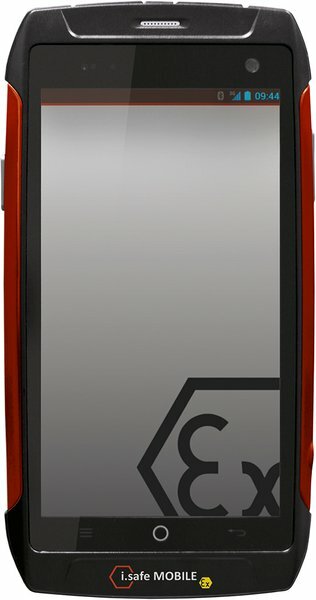 Smart-Ex with Camera for North America. 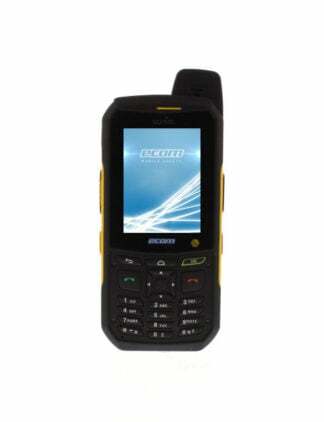 Unlocked with Surelock License and Installation. 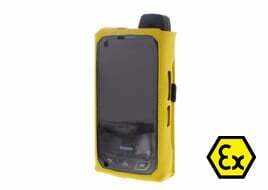 Includes Charger, Safety Box, Belt Clip and Multi-tool. 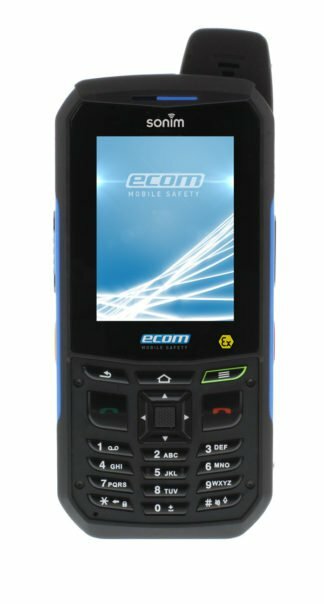 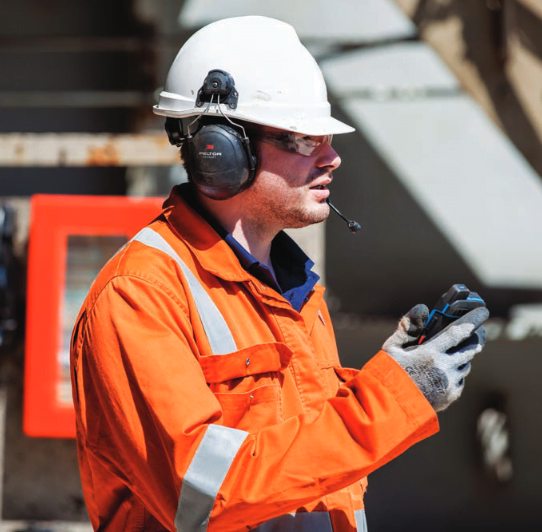 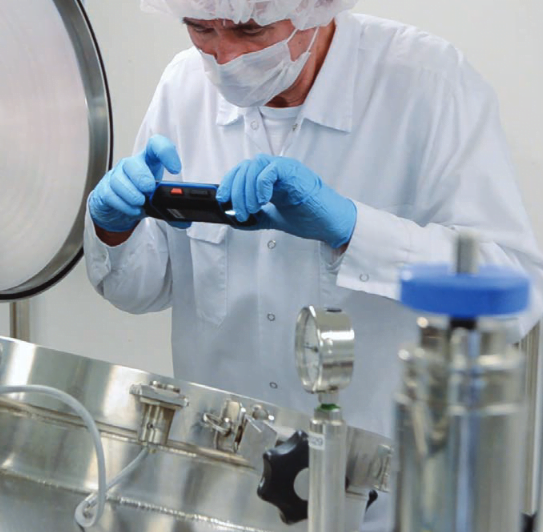 Ecom Smart-Ex 01 Instruments is the latest generation touch screen smartphone that is certified by ATEX and IECEx along with Australian and New Zealand RCM network and electrical safety compliance. 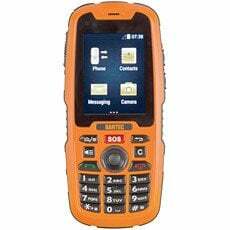 It is the only 4G/LTE cell phone to carry a Zone 1, Zone 21 and Div 1 certifications for hazardous area use. 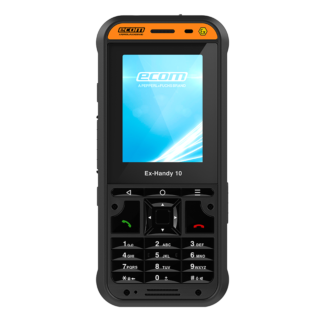 It is SIM free which allows connection to any network worldwide. 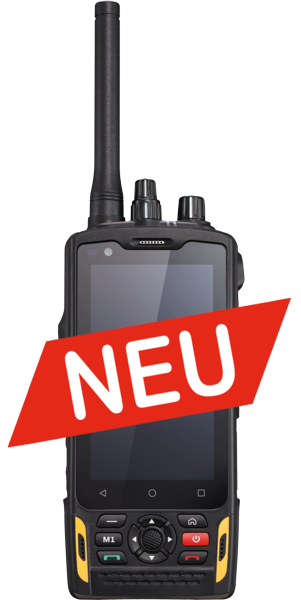 Quality control of Smart-Ex 01 was conducted in Germany based on 30 years experience in the Ex-market. 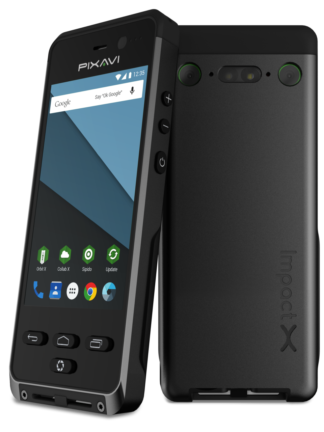 It features a 4.0“ capacitive multi-touch screen made of extreme shock and scratch resistant Gorilla Glass 2 and dedicated hardware buttons for PTT and LWP functions. 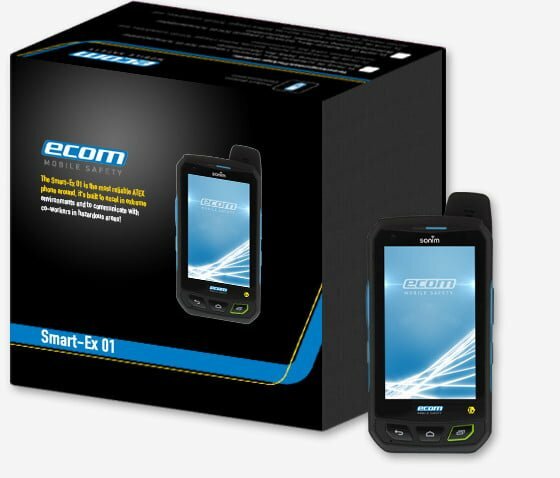 The Ecom Smart Ex-01 runs on Android 5.1 operating system and is supported with a powerful lithium-ion battery, Bluetooth, 5-pins waterproof magnetic USB, 8 MP rear camera with auto focus and 1 MP front camera. 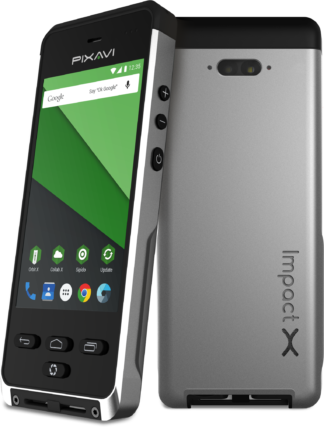 Huge internal storage capacity of 16GB and 12GB user memory. Ecom Smart Ex-01 is supported with an extremely loud speaker and a noise cancelling function. 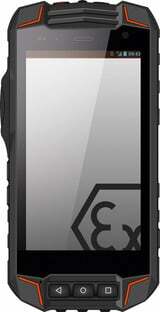 The front and back cameras allow live streaming video conferencing in the field. 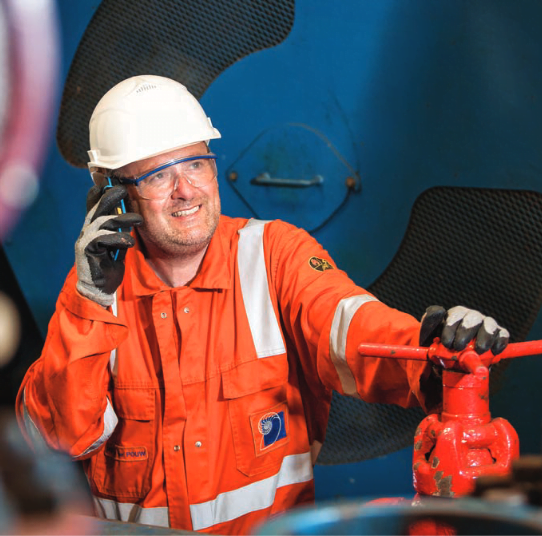 Full access to Google App store and can be used a part of push to talk or lone worker protection solution. 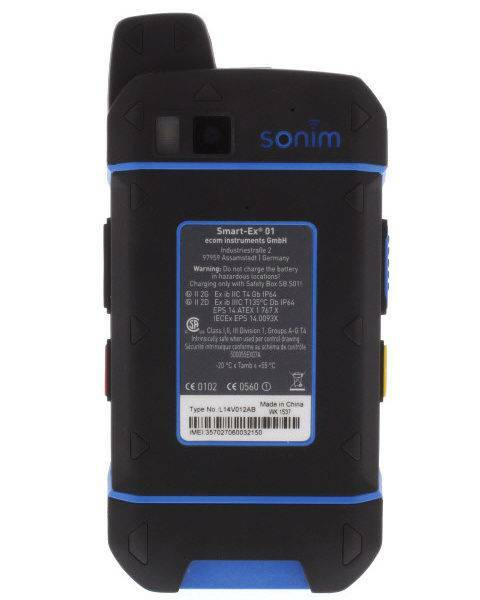 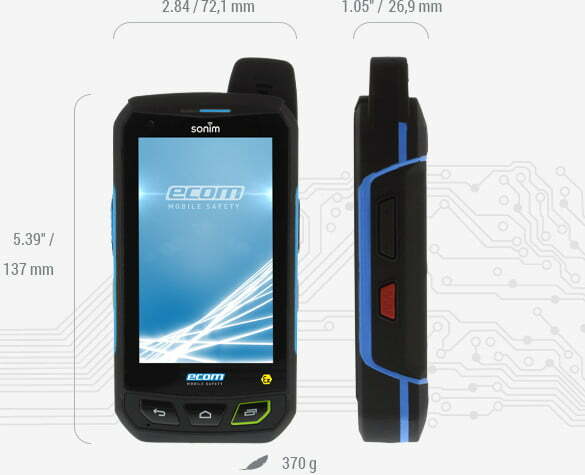 This Smart-Ex 01 Intrinsically Safe Cell Phone from Ecom is not as heavy as I thought it would be. 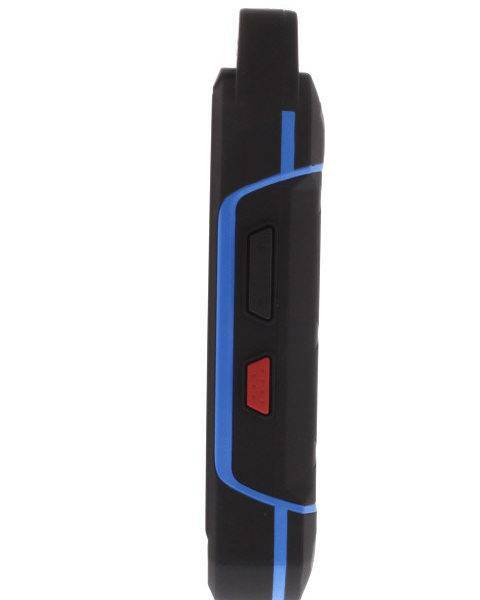 The speaker is loud and clear and it works for both private calls and speaker calls. 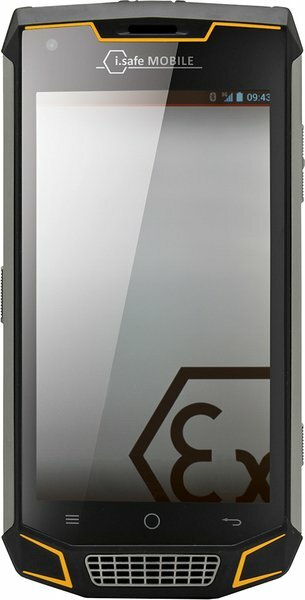 The wifi connection is really great, I used it to download the apps and updates. 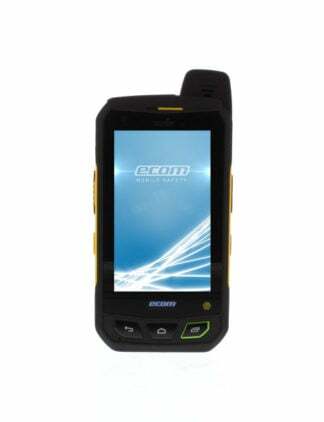 If you are looking for a rugged cell phone that really works, don’t hesitate in getting this one.